After setting up an Active Directory (AD) on our Windows Server it is advisable to have another server to be a Secondary Active Directory Domain Controller to become the failover for Active Directory in case something happens to the first AD Server. 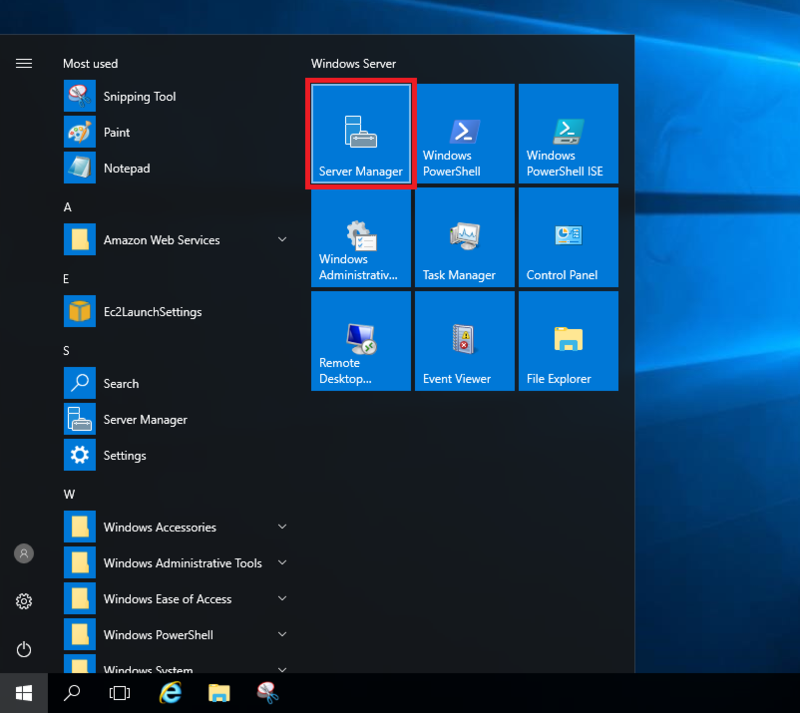 Below is a detailed tutorial on how to properly set up a Secondary Active Directory Domain Controller on Windows Server 2016. Primary refers to the first Windows Server that we setup Active Directory with. Secondary refers to the the Second Windows Server we will set Active Directory. This is what we will setup here. Login to your Primary Active Directory Windows Server. 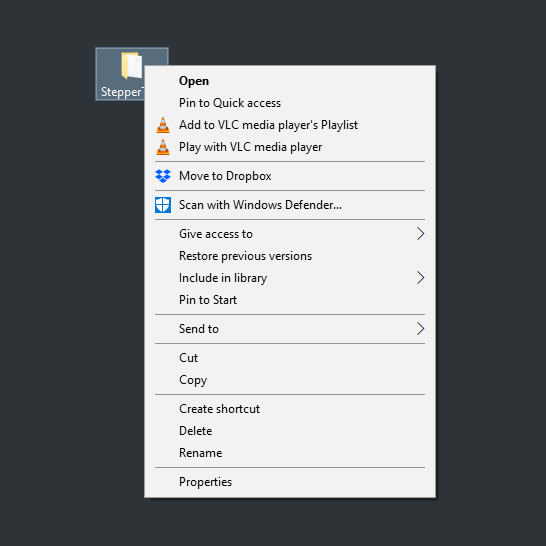 Right-click on the Window Icon on the bottom-left of the screen. Then click Command Prompt. 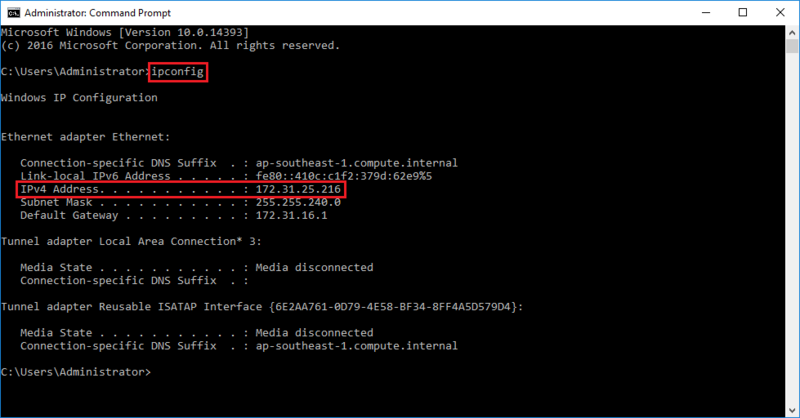 On the command prompt window type ipconfig then Enter. 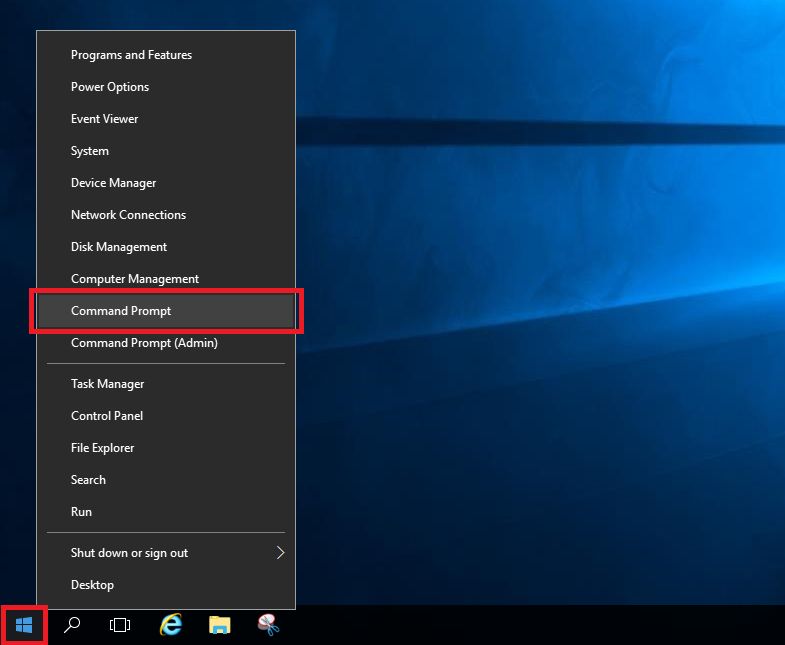 Below are detailed instructions on how you can setup Active Directory on your Windows Server 2016. Sections on installing Active Directory. Note: You can only do the steps below if you are an Administrator of your Windows Server. This is an optional step, but I would highly encourage you to do this so that your computer name will not be like EC2AMAZ-3TVT1HF, but a more descriptive one. In this case since I am going to use the computer that we will setup as an Active Directory Domain Contoller I shall name my Windows Server as DC01. In fact, you will have a lot of problem if you rename your computer after installing Active Directory. So better do it now before continuing to the next step. 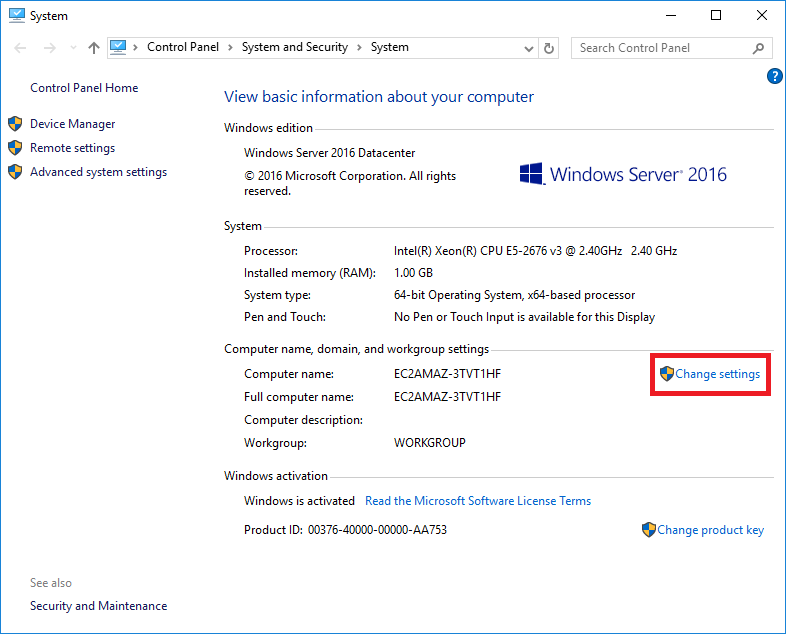 Follow the steps on my post to change the Computer Name of your Windows Server 2016. For now check the System Information page of the Windows Server. Now that we have updated the Computer Name of our Windows Server we can now start installing Active Directory. Click on the Window Icon on the bottom-left side of the screen. 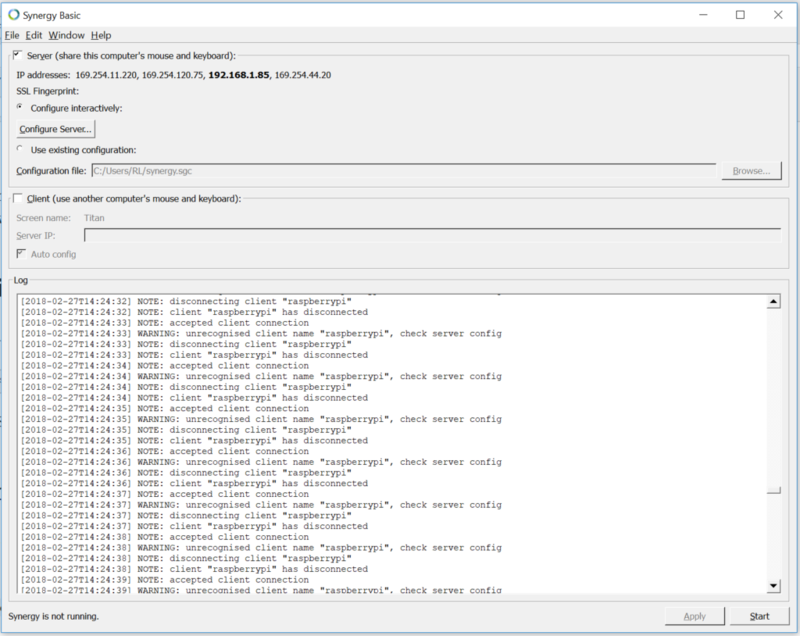 Click Server Manager from the Menu. Every time I launch a Windows Server on AWS or Google Cloud it always provides a random Computer Name. As a good practice I always want my computers to be named descriptively. 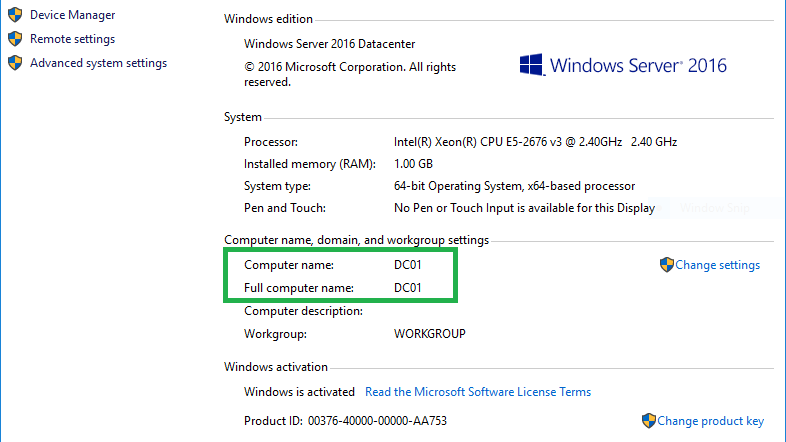 In this case I would like to update my Windows Server 2016 Computer Name to DC01, which means Domain Controller 01, since I will be using this server for Active Directory. Below is a step by step guide on how to rename my Windows Computers to a more descriptive name. 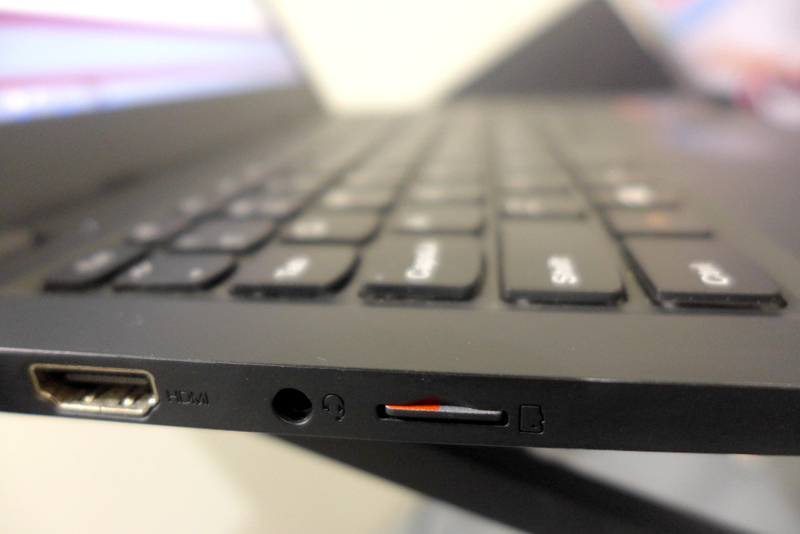 Right-click on the Window Icon on the lower-left of the screen. Then click on System. 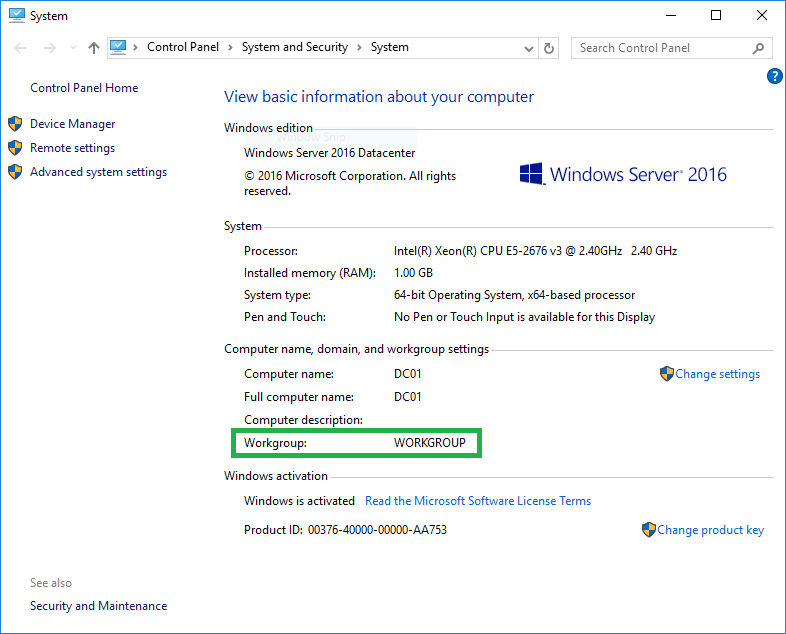 On the System Information Window, under Computer name, domain, and workgroup settings click on Change settings. My favorite Python connected for MySQL or MariaDB is MySQLdb, the problem with this connector is that it is complicated to install on Windows! 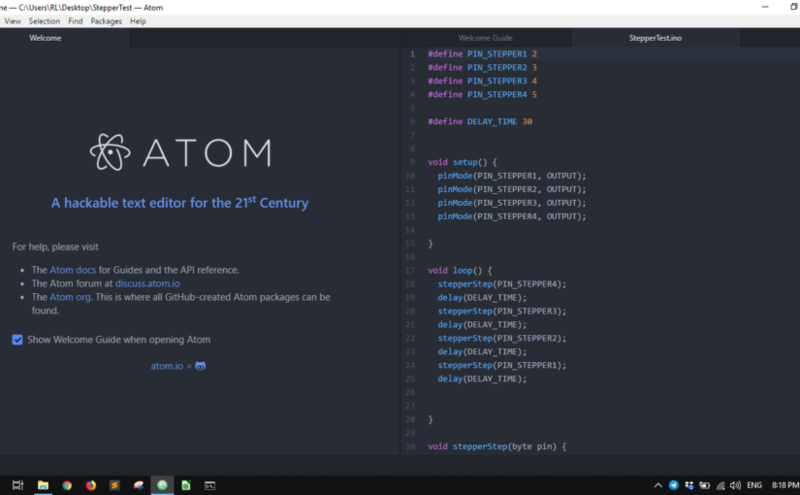 I am creating this article for those who want to install MySQLdb for Python 3 for Windows. Especially me, since each time I am doing a Python project that needs to connect to MariaDB or MySQL I always look on how to install MySQLdb. 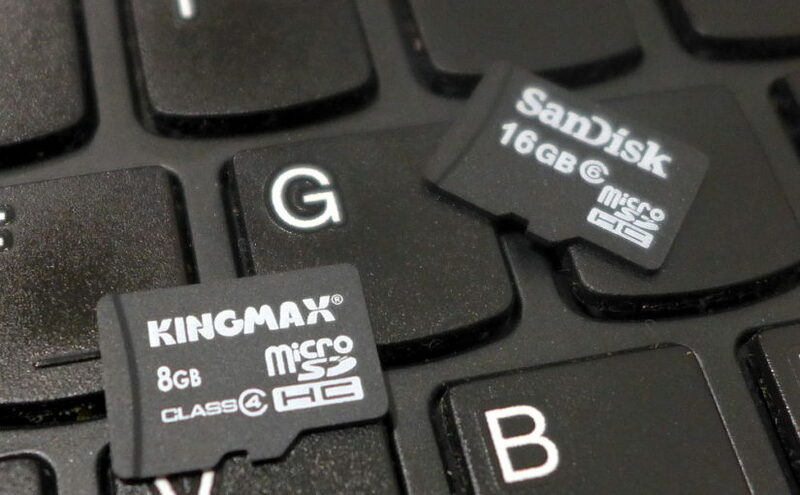 If you are interested why I prefer MySQLdb compared to other MySQL connectors you may want to read the comparison of MySQL-connector and MySQLdb from Charles Nagy. You can actually install MySQLdb using pip. See pypi documentation here. 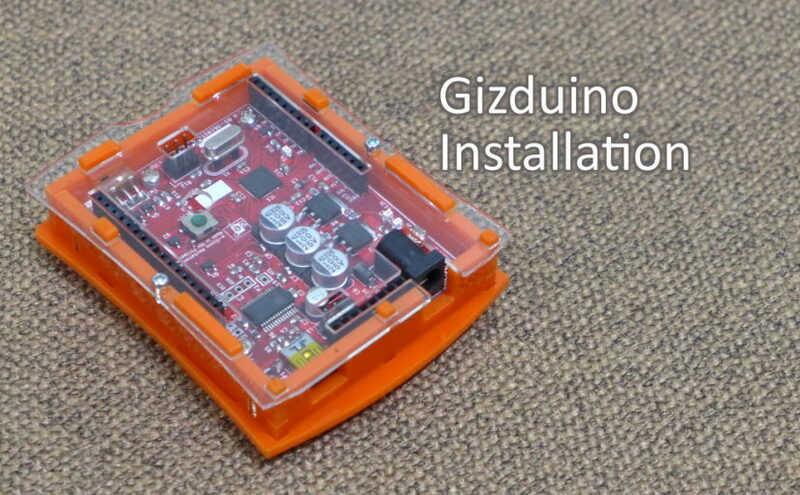 There are two ways to install Gizduino in the Arduino IDE. One I have already written here, and the next method is written on this post. Personally, this is my favorite method of installing Gizduino as it shows a better description in selecting the Gizduino Boards in the Boards Menu. 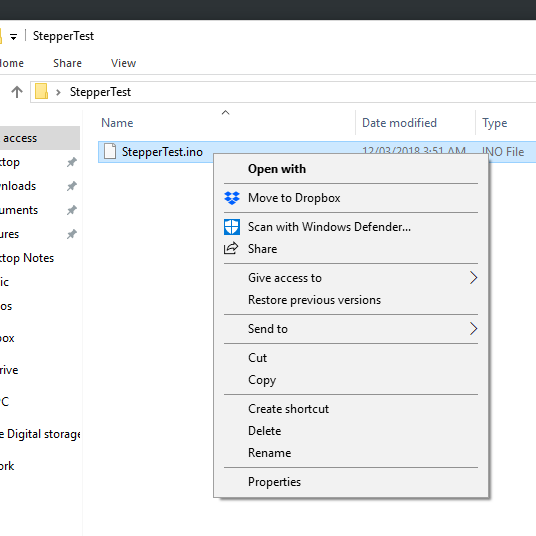 Note: The steps below can also be used for Windows 7 and Windows 8. 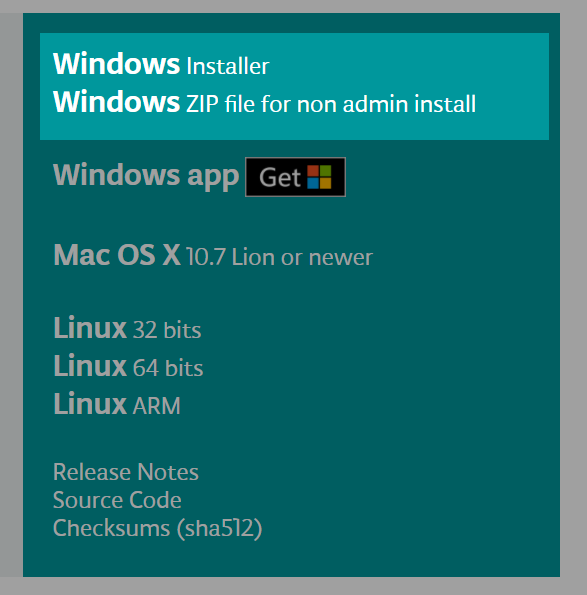 If you are wondering how to install Gizduino in Windows then just follow the steps below.